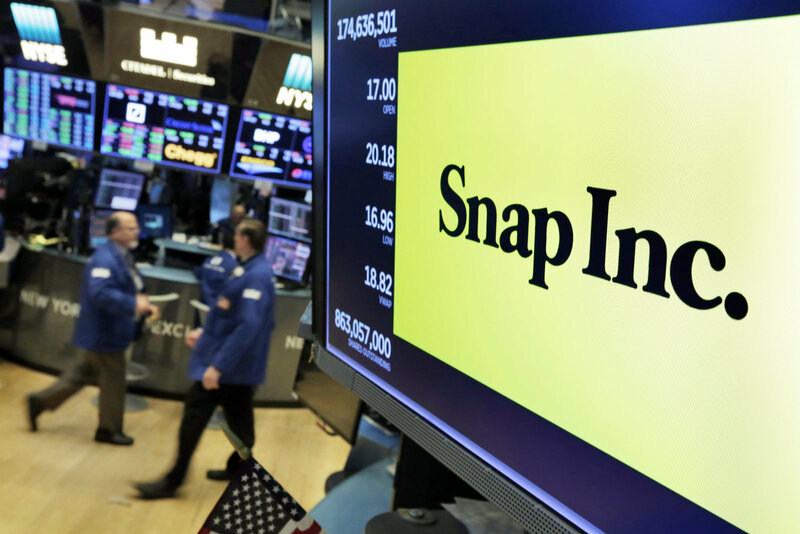 In the battle for supremacy in the world of social media, Snapchat has always been the uppity underdog that was trying to face the goliath that is Facebook. Recognizing Snapchat as the threat that it truly is, especially when you look at teenagers that tend to prefer the platform to Facebook, the social media giant ended up launching a calculated attack against Snapchat by making its unique features such as the Story seem less impressive and easier to come by than they used to be before. What ensued were two consecutive years where Snapchat ended up losing its overall userbase. Not only that, but a number of high level Snap Inc. executives ended up leaving their jobs as well, moving on to greener pastures. It’s fair to say that they were abandoning what they clearly believed to be a sinking ship, and who could blame them when you consider the fact that Facebook has WhatsApp and Instagram under its belt. However, it seems like Snapchat may be down but it’s definitely not out, at least that seems to be the case when you look at their numbers for the last quarter of 2018. "We ended the year with user engagement stabilizing in advance of the broad rollout of our Android improvements", claimed Evan Spiegel, CEO and Co-Founder of SnapChat. Adding further, "With overall Q4 daily active users flat quarter‐over‐quarter and average time spent above 30 minutes per day." While their user base has not grown in the last quarter, the company did not lose any users which is a big change from the preceding half dozen quarters. The company still has fewer users than it did this time last year, but a stall may be just what the doctor ordered in order to get Snapchat up and running in full form again. Snapchat is also addressing the heavily criticized redesign that made so many users want to stop using the social media platform in the first place, and a new look could be a good way to make sure that we get the old Snapchat back.